The breakfast scene in Naples and Bonita Springs has never looked more tempting. With the home cooked delights everyone loves to the enticing twists on traditional favorites, there will be something that will have you coming back time and time again. Everyone wants a place where they are always welcome – a place to have that special lunch with a friend or family member. That place is the Trail Café & Grill in Naples. Fresh salads, sandwiches, wraps and melt-in-your-mouth mom’s special meatloaf pair with scrumptious side dishes to fit any appetite. 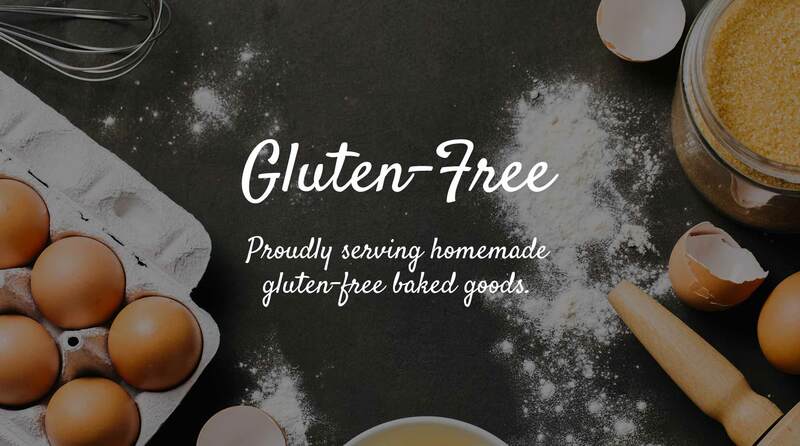 Options are available for vegetarians and we offer gluten-free bread choices. 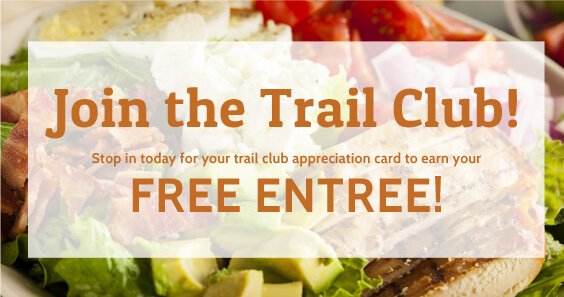 Bring that sweet tooth to the Trail Café & Grill and you will be in for a treat. From finger-licking sweet pastries and cookies, to brownies and over-sized muffins, these fresh baked daily treats will treat you right. 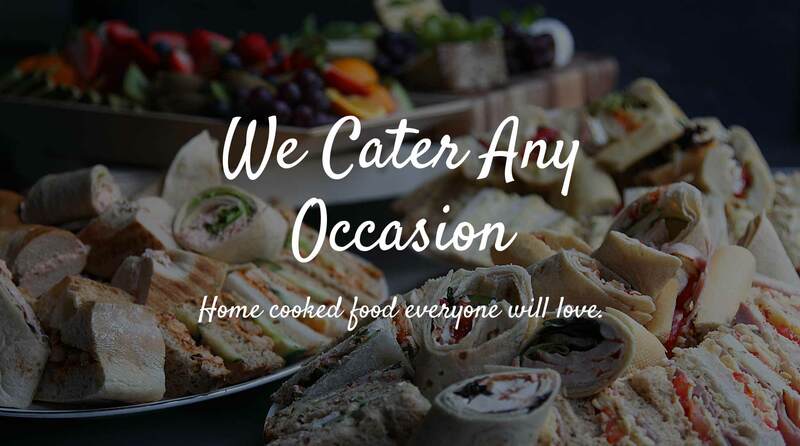 Let us know if you have a special event or large party, as we can create a specialty order to fit your needs. The best home cooked food on the Trail. 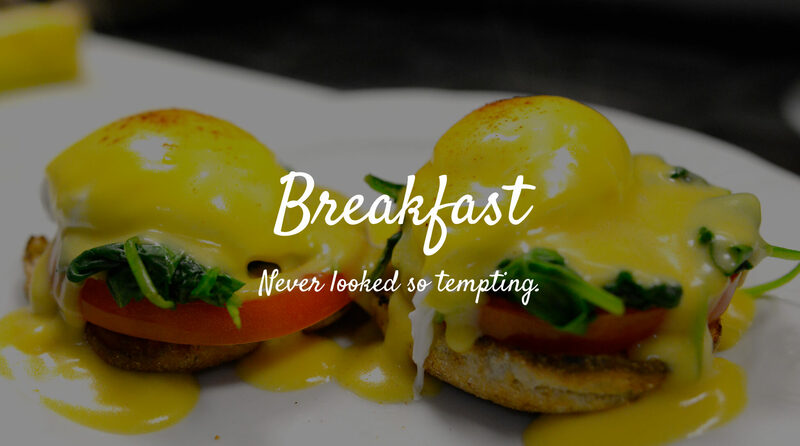 Come for breakfast or lunch at Naples best home cooking restaurant. 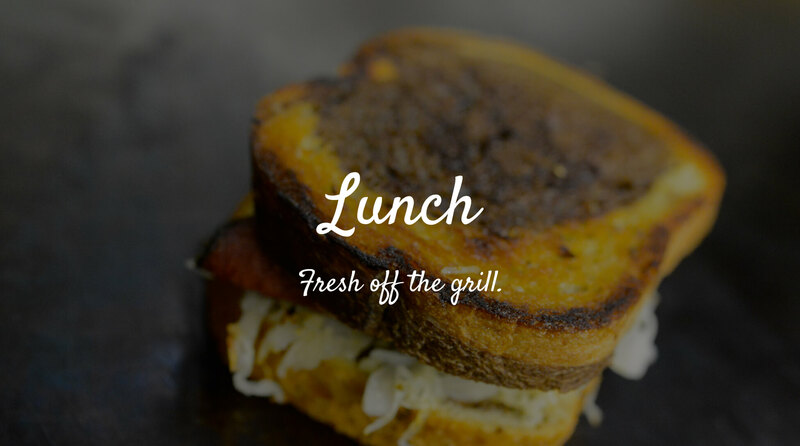 Trail Café & Grill serves up some incredible home-style dishes that are sure to be your favorite. The casual atmosphere of the café and food has kept our regulars coming back for years. 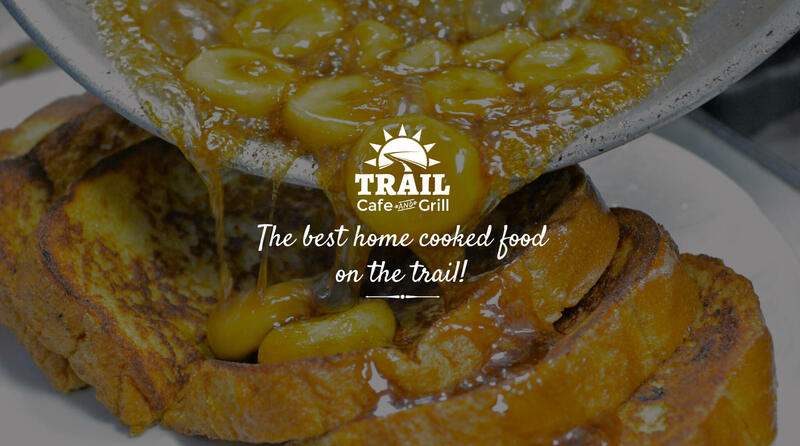 Trail Café & Grill is an established restaurant here in Naples and we work as a team with our servers and chefs to give the patrons the best homemade food possible. With a new look and added items to our menu that include some old favorites and some tasty new dishes we have something for everyone. 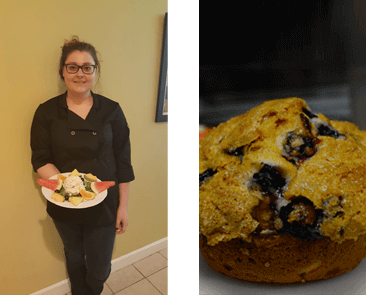 Trail Café & Grill has added baked goods that have been well received. The homemade Cinnamon rolls have been a big hit along with assortment of cookies and muffins. Our catering menu has a variety of offerings. First, we have a wide range of pastries that can be ordered and fresh baked gluten-free bread. 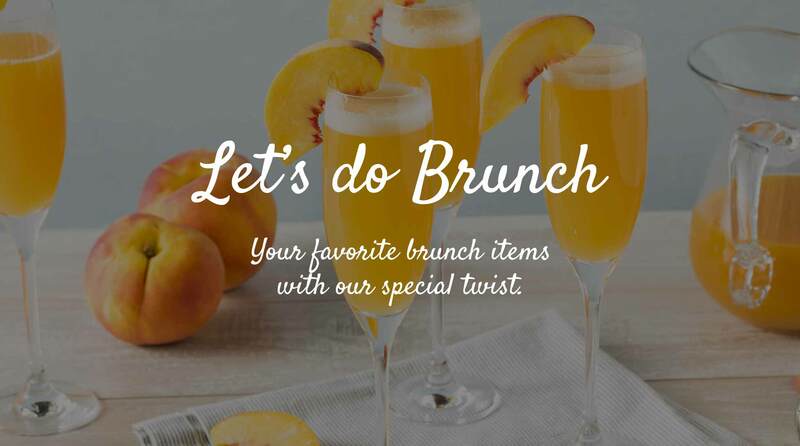 On the breakfast side, we can do anything from a buffet style with all our favorites or we can do something simpler with egg sandwiches, pastries, or fruit bowl. Lunch menu, we do a variety of our sandwiches that can either be placed in a wrap or come as is like our menu. We do homemade potato chips, fruit bowls, and salads. The great thing about Trail Cafe & Grill, if you want something particular that might not be on our menu, we can still accommodate you. We are here to serve you, and provide the best service for you. 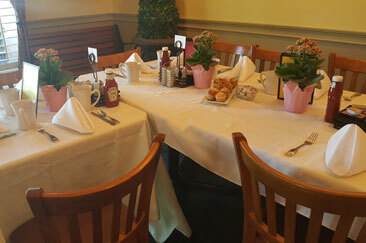 You can come to us with your menu or ideas and we will put a catering menu together just for your event. Traditional French toast with bananas foster sauce. Egg whites with caramelized onions, spinach, tomato, feta. Ham, green and red peppers, onions and mushrooms. Add cheese. Scrambled eggs with chorizo sausage, tomatoes, potatoes, onions, green peppers, pepper jack cheese, salsa & sour cream on the side. Granola made of raisins, rolled oats, sunflower seeds & almonds, dried apricots & Craisins served with yogurt, soy yogurt, or milk. Turkey, bacon, hard boiled egg, tomato, avocado, iceberg lettuce, diced red onion, and blue cheese crumbles. Served with your choice of dressing (balsamic vinaigrette, Asian sesame ginger, Caesar, Greek vinaigrette, blue cheese, honey mustard, thousand island). Roasted turkey, provolone, lettuce, tomato, onion, avocado, bacon, sun-dried tomato mayo, on multi-grain. Ham, pork, swiss cheese, mustard, and pickle on pressed Cuban bread. Portobello mushroom grilled with red and green peppers, grilled onions, lettuce & tomato, and choice of cheese on a toasted challah roll. Always a favorite, the best meatloaf ever served with garlic mashed potatoes and vegetables. Trail Cafe was in the Naples Daily News the other day! Thank you everyone for the continued support and business. We appreciate all the love. Be on the lookout for our expansion plans coming soon! Catering season is back and it’s the best time of the year. Order your fruit tarts today. Special orders! © 2019 Trail Cafe & Grill. All rights reserved.